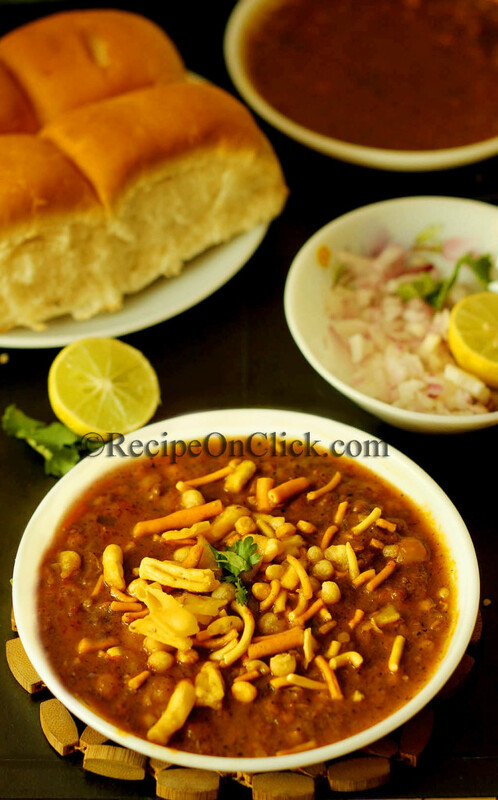 Misal, a very famous street food of Maharashtra, is a mixture of spicy sprouts with spicier gravy, topped with farsan with added crunch of onions and tang of lemon juice. 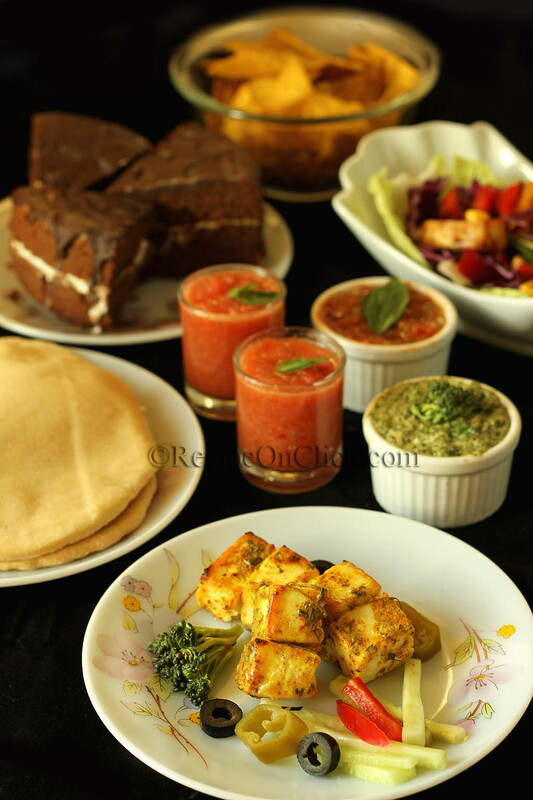 Its hard to describe the riots of flavors in your mouth when you masticate, a piece of fresh bread (Laadi pao) dunked into fiery red, hot curry and partly soggy, partly crunchy farsan. Traditionally Misal is made by cooking usal (Mixed Sprouts/ or Moth beans/ Whte peas) with spices, onion and tomato and a separate curry called ‘Kat/Rasa’ is made which is then mixed with usal while serving. Though the resulting curry is finger licking good but it might get tedious for those who race with time or for those who don’t wish to spend hours in kitchen to do elaborate cooking. 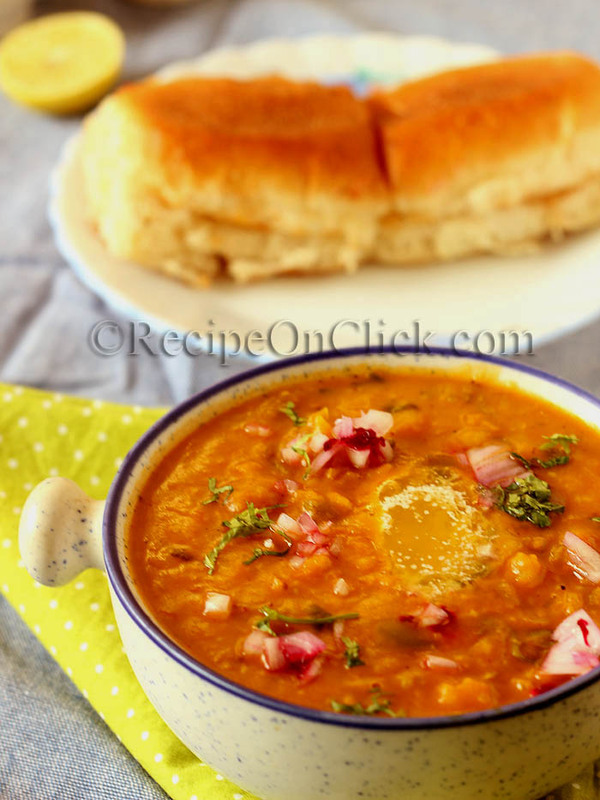 Here is a comparatively simpler recipe to make Misal. 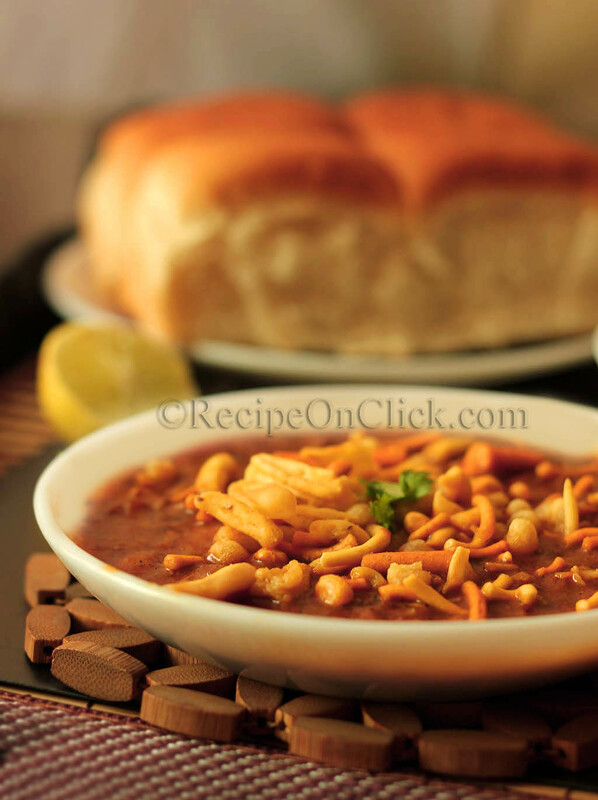 Do try this easy Misal recipe and let me know your views about it ! In a pressure cooker, add 1 tbsp oil and then add bay leaf, cinnamon, cloves, cardamom, one by one. Add cumin seeds, and when seeds change color, add chopped onions and cook till light brown, add ginger garlic paste and chopped green chillies. Add spice powders (coriander powder, red chilli powder etc), coconut and saute till almost cooked. Discard bay leaf. Cool the mixture and blend/Puree to make a paste. Now, in the cooker, pour remaining 2 tbsp oil and add the paste, dry masalas and cook till oil separates out. Add sprouts, water, coriander leaves and salt and cook for 2 whistles. Add some hot water to adjust the consistency of gravy, since copious amount of gravy is soaked by farsan and laadi pav, so make sure to have excess of it. While serving, pour some Usal misal mix, top it up with generous amount of farsan, some chopped onions, fresh coriander leaves and dash of lemon juice along with fresh laadi pao. 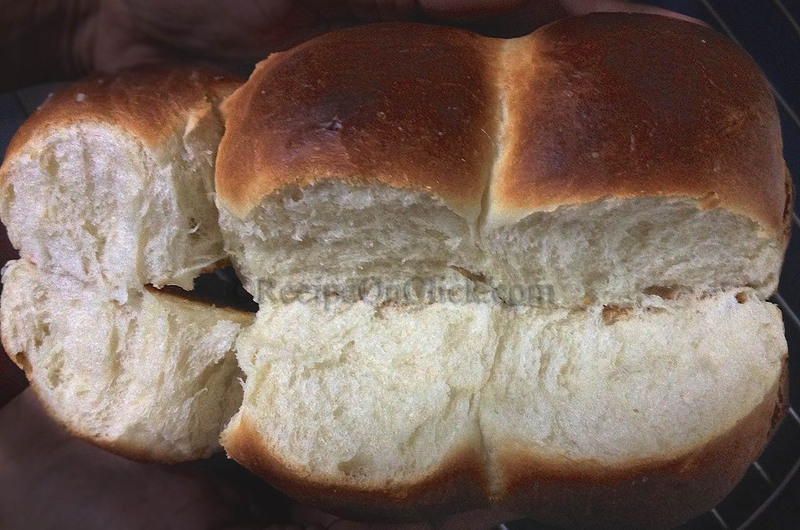 Want to bake Laadi pao at home? 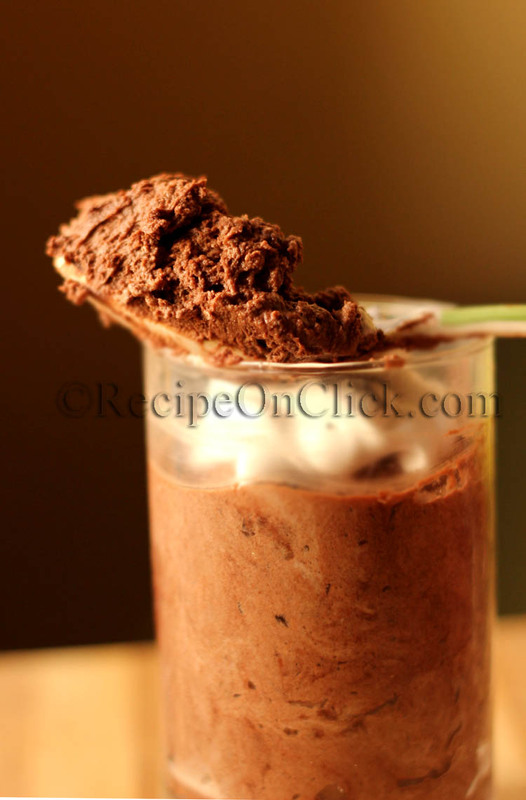 Here is a tried and tested recipe !